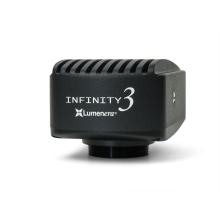 Teledyne Lumenera's INFINITY microscope cameras include CMOS, CCD, Full HD, Research-Grade, Cooled, Large Format and Pixel Shifting technologies, and includes easy to use feature rich software for life science, clinical and industrial applications. 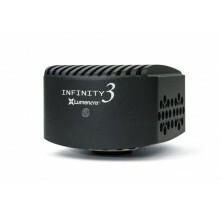 *North American MSRP, excluding taxes and shipping. Duties and other costs may be incurred in other regions. Need a camera for your microscope? 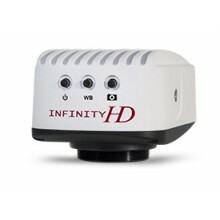 Learn more about INFINITY cameras in this short feature video. 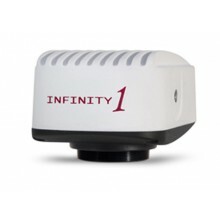 Experience our cameras through our great selection of images. 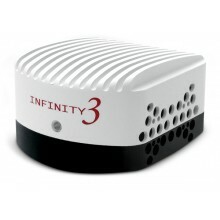 Software compatible with Windows 10, 8, 7, XP, Vista, Mac OS X 10.7, 32 and 64-bit operating systems. 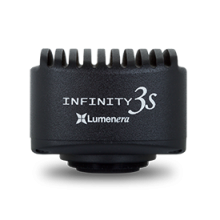 INFINITY3 Product Bundles: A complete fluorescence microscopy imaging solution, consisting of Lumenera’s high-end INFINITY3 series scientific cameras, feature rich software packages and a 5 year warranty. 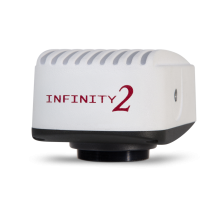 LuIAP-1 and LuIAP-2: Allows you to access software from any PC, unleashes additional software features, and provides peace of mind with advanced hardware replacement and a 5-year warranty for INFINITY cameras. Need Help with Coupler Selection? 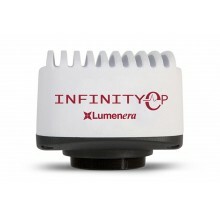 Reference Lumenera's app note on selecting the correct coupler for your INFINITY microscopy camera. 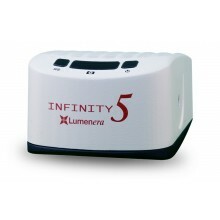 © 2019 Teledyne Lumenera. All rights reserved.